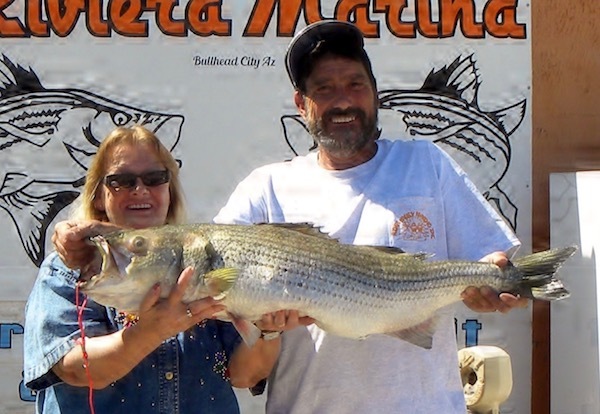 Up on Lake Mohave the striper bite is beginning the coves up near and around the power lines have been producing a few while near the dam has seen some of the stripers in the 5 pound range. 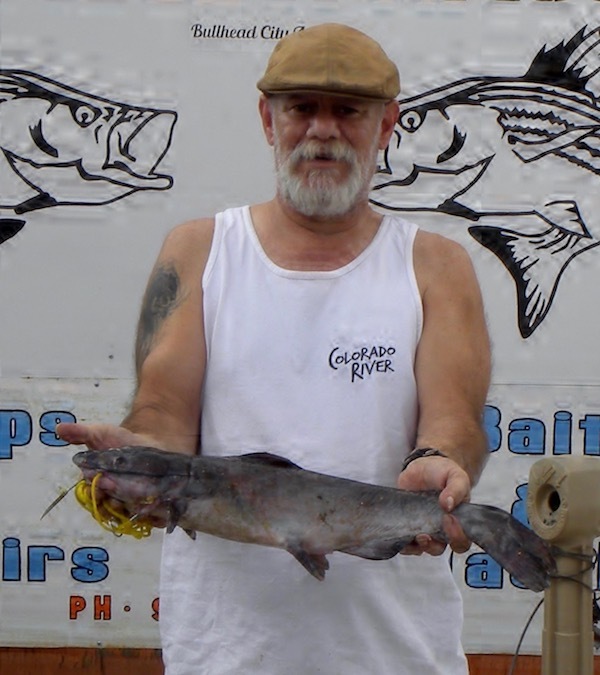 Our local angler Don Calvano landed a channel catfish near the dam bait fishing from shore. 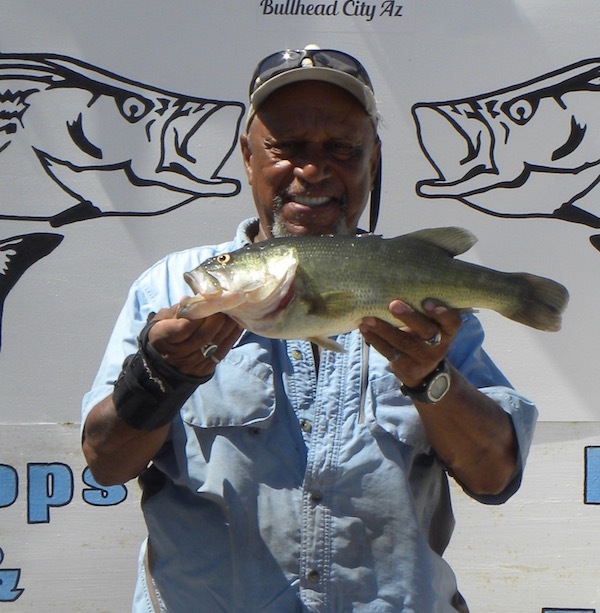 His catfish weighed in at 4.12 pounds and was 22 and 7/8 inches. I also heard that the Smallmouth Bass were going for plastics along the shelves and were in the 2 to 3 pound range.